A Family Business, Or Two. Field’s Tree Service was started in 1976 by Bill Field. At the time, he called it Field’s Tree Topping. It began with some climbing gear and a pickup. 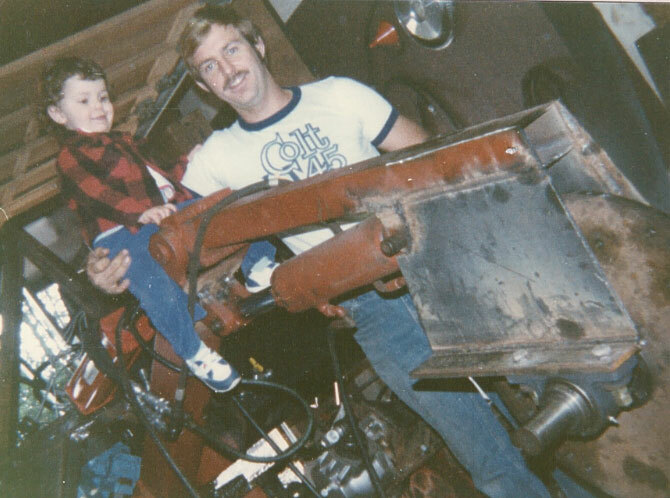 He added a stump grinder in the early 1980′s which was operated for years by his father, Bob Field. 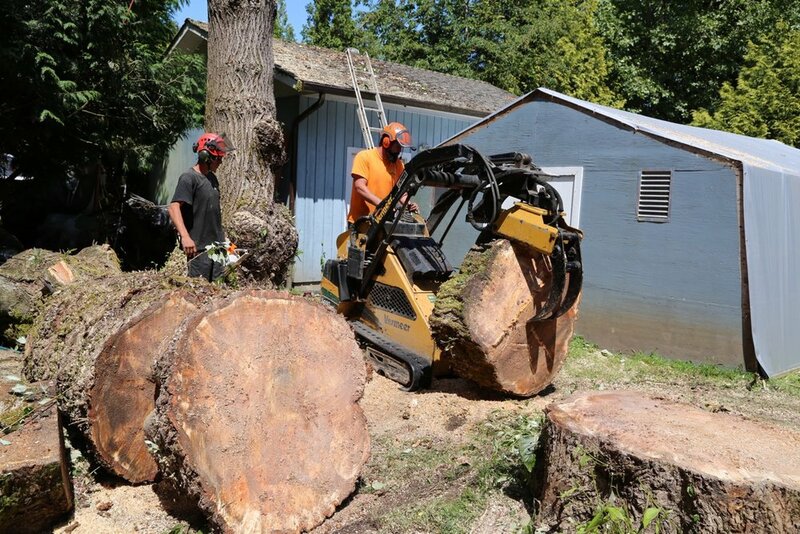 He built the big stump grinder from scratch shortly after buying the small one from Vermeer. He then built our first brush chipper, which was in heavy use for over 20 years. He taught his son Gordon about trees from a very young age. Gordon worked with him every summer and many weekends from the age of 12. Sometime in the early 90′s, Bill decided to build a sawmill because he was tired of cutting nice lumber into firewood. He came up with a way to use a hydraulic winch to load logs into our chip truck and bring them home to the mill. After many years of working together, Gordon opened his own business and has since moved it from the family property in Langley to Abbotsford. 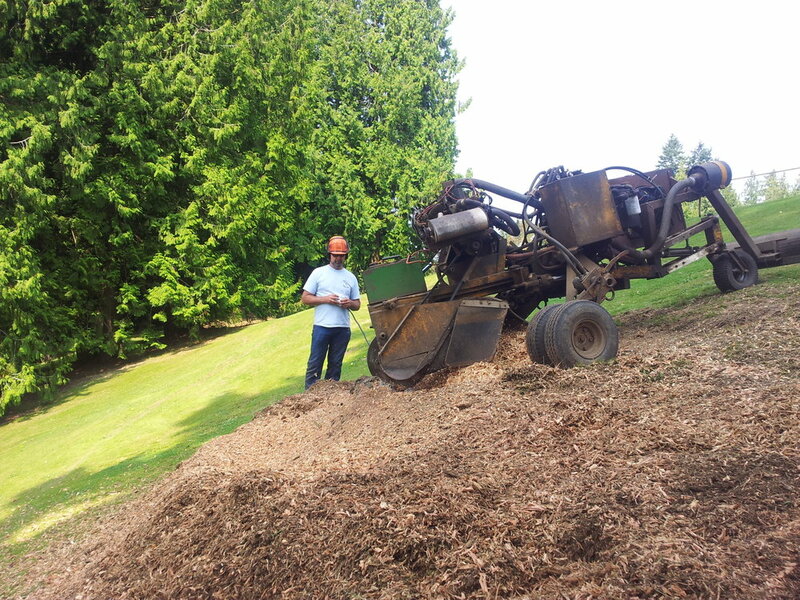 Bill is now semi-retired but still does all of the stump grinding and sawmill work.